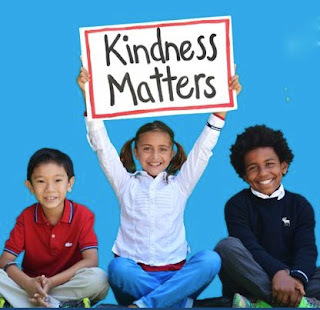 For the fourth year, Echo Lake Elementary will be participating, school-wide, in The Great Kindness Challenge the week of January 28- February 1. The Great Kindness Challenge (GKC) is a proactive and positive bullying prevention initiative that improves school climate and increases student engagement. The Great Kindness Challenge is one week devoted to performing as many acts of kindness as possible on campus. They will kick-off the week with an assembly on Monday featuring Shoreline school district superintendent Rebecca Miner, and representatives from Shoreline police, fire and city government speaking about kindness. They will also debut their fourth annual Echo Lake Kindness Video. The school will be collecting “Kind Coins for Liberia” to help build a much needed health clinic in Africa.